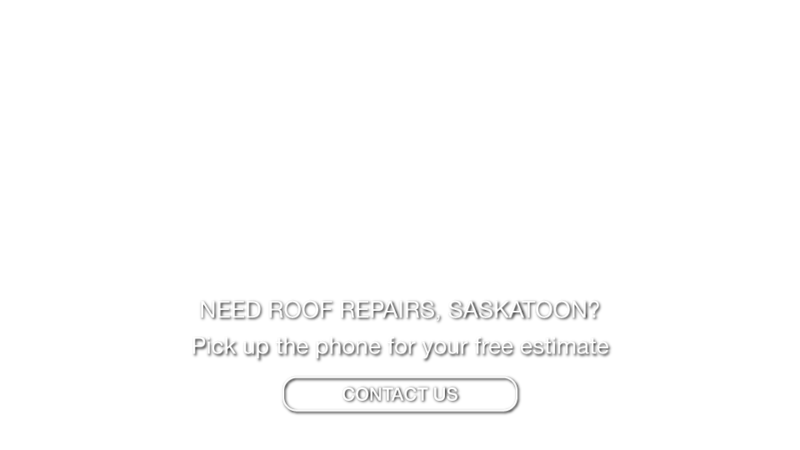 Roofing Company Saskatoon | Services | Grenier Bros Roofing & Sheet Metal Ltd. When the roofing of your home, business, or office begins to cause problems, everything comes to a halt. Roof damage can pose serious safety issues and health concerns. When your roof is damaged and you need roof repairs as soon as possible, call Grenier Bros Roofing & Sheet Metal Ltd. in Saskatoon, SK. We are a reputable roofing contractor trained and with the skills necessary for an assessment of your roof and give you true advice, and a full and complete repair of your roof for the best prices. We will work with your schedule to get your roof repaired as quickly as possible. Even the best-made roof will eventually run into problems. The good news is that we’ll be there to provide commercial roofing or residential roofing services to resolve the issues. Family-based Grenier Bros Roofing & Sheet Metal Ltd. has extensive experience in the supply and installation of different types of roofing systems and adheres to all manufacturers’ specifications and guidelines in all of our work. In addition, we supply and install custom made pre-finished metal flashings. Whether your project requires a roofing system on a new building or a re-roofing job, we work with everyone in the industry, including architectural consultants and construction contractors to supply and install only the highest quality product. We provide membrane manufacturer and labour warranties. Our attention to detail and safety standards for our staff, other trades, building owners, tenants and the public are never compromised. We pride ourselves on the quality of our installation, workmanship and finished product.